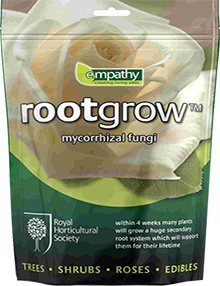 View the Mycorrhizal Fungi product that has the most 5 STAR REVIEWS! 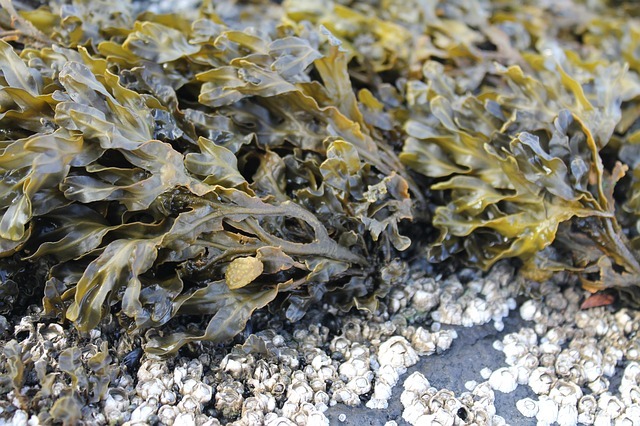 Establishment in difficult soils ! 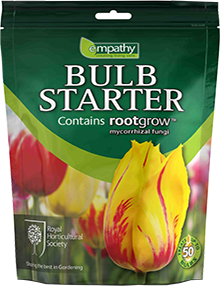 Buy some ready for planting ! 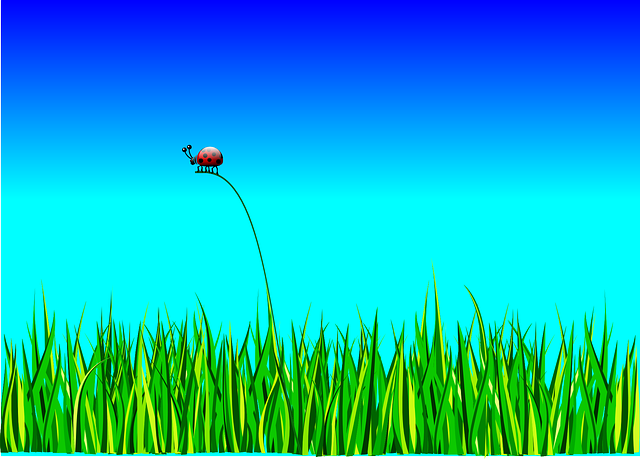 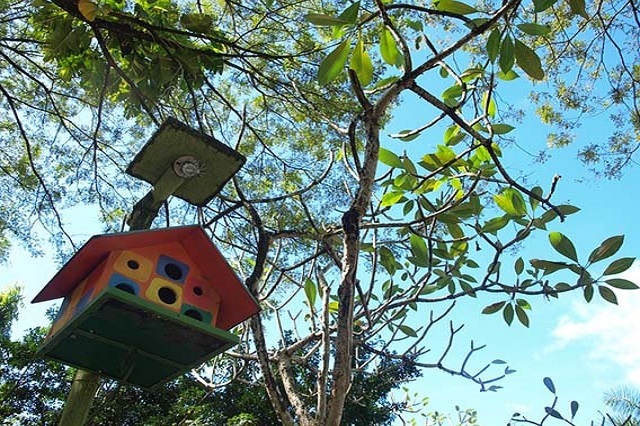 Encouraging Wild life to your Garden? 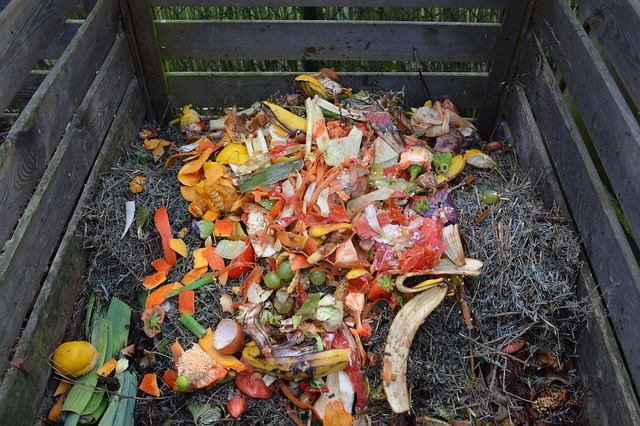 Spring is a Great Time to Start Composting ! 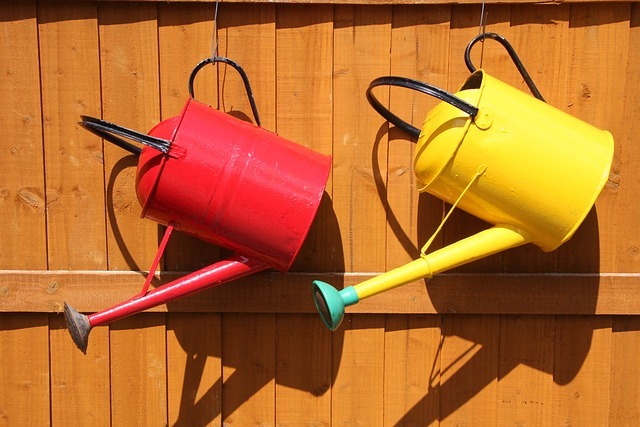 We are pleased to feature the Rootgrow range of products by Plantworks Ltd. 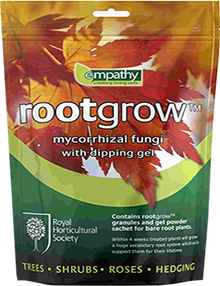 Empathy RHS 360G Rootgrow Mycorrhizal Fungi has in excess of 50 interesting positive reviews on Amazon.co.uk most of which have awarded the product with 5 Stars!